Show NC Some Love by Supporting Triangle Charities, Nonprofits & Browsing Raleigh Volunteer Opportunities. A few minutes can make a world of difference. 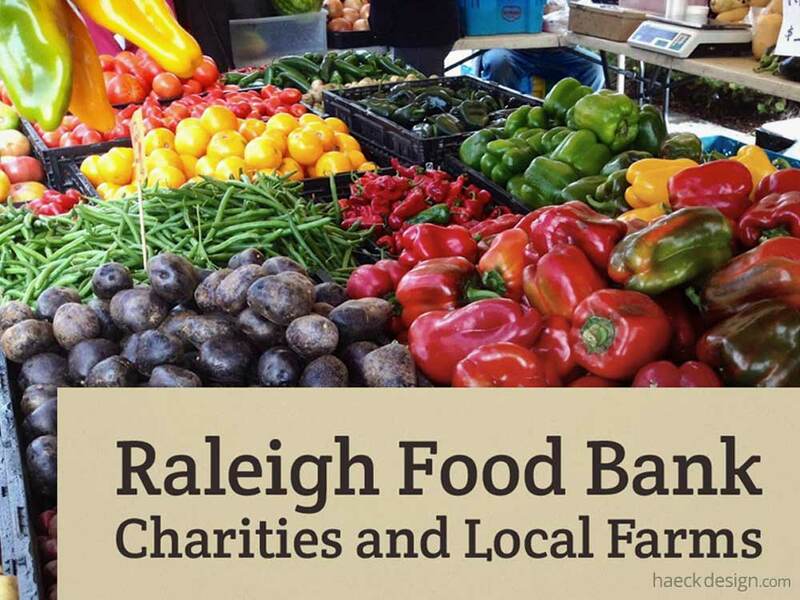 Give the triangle community a hand by supporting Raleigh food bank charities and local farms. 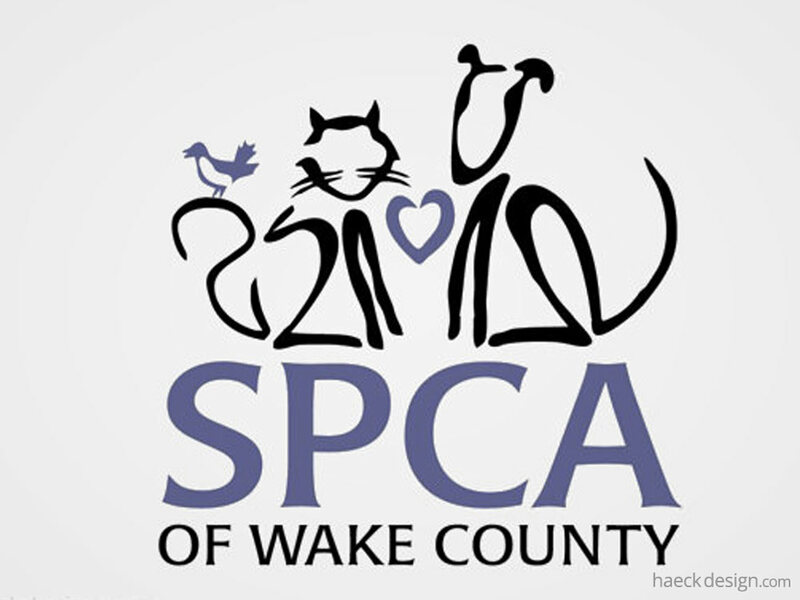 Founded in Raleigh in 1967, Wake County SPCA is dedicated to creating a community where every animal has a home. Show NC Some Love by Supporting Triangle Charities, Nonprofits & Browsing Raleigh Volunteer Opportunities. 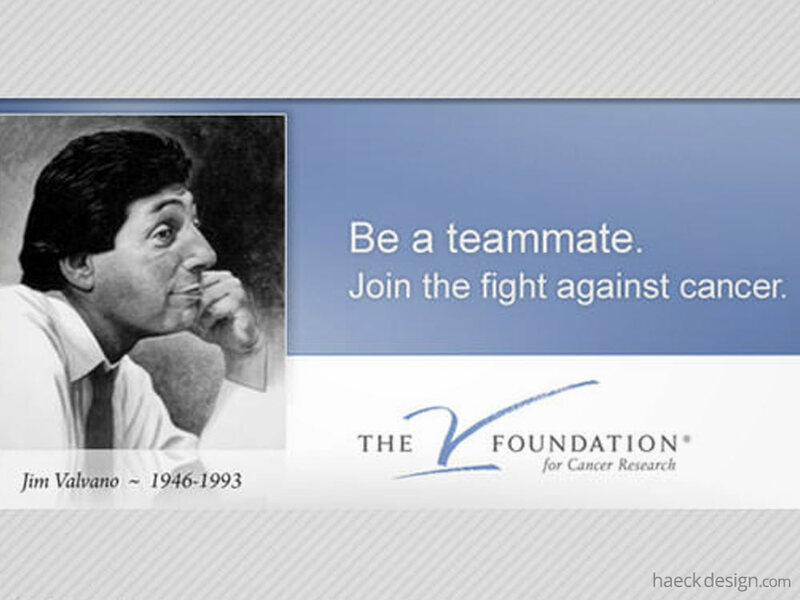 A few minutes can make a world of difference. If you have any ideas or comments, please feel free to contact us on any of the social media sites below. If you have a project you'd like our help with, just shoot us a message by clicking contact above and we'll get back in touch as soon as possible (usually within 48 hours).